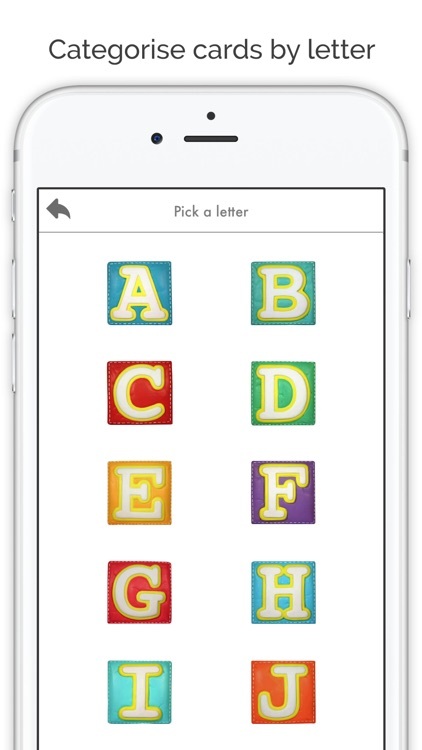 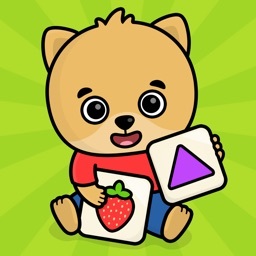 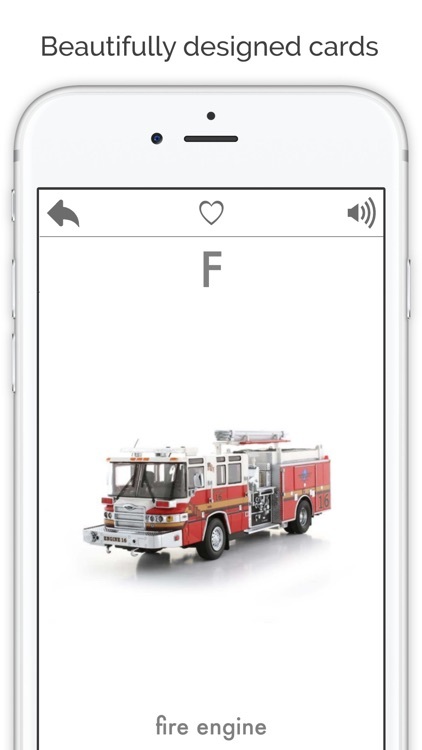 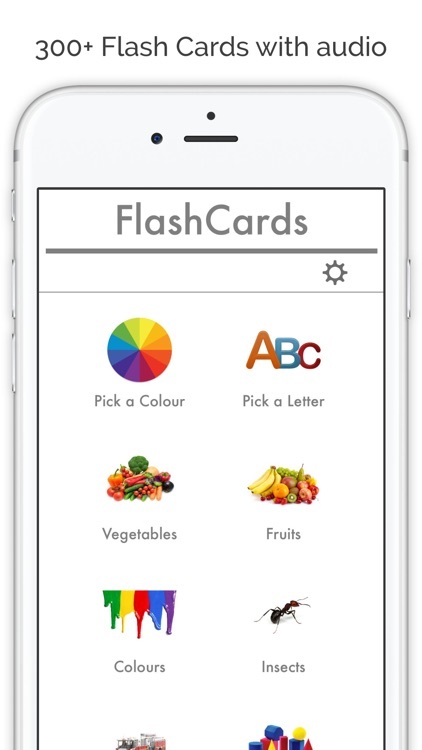 Flashcard App - A simple and beautifully designed flash card app with audio for babies, toddlers and children. 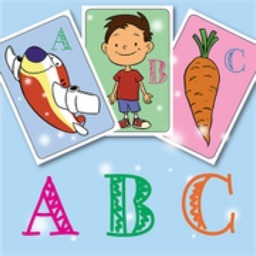 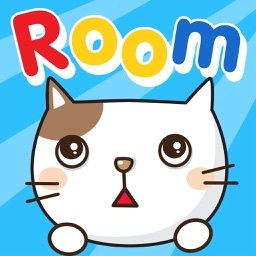 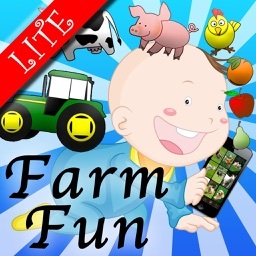 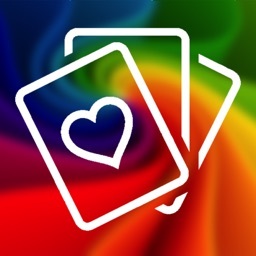 With over 300+ beautifully designed cards across a variety of categories, you can use this app for babies, toddlers or children of any age to provide them with an engaging and educational experience. 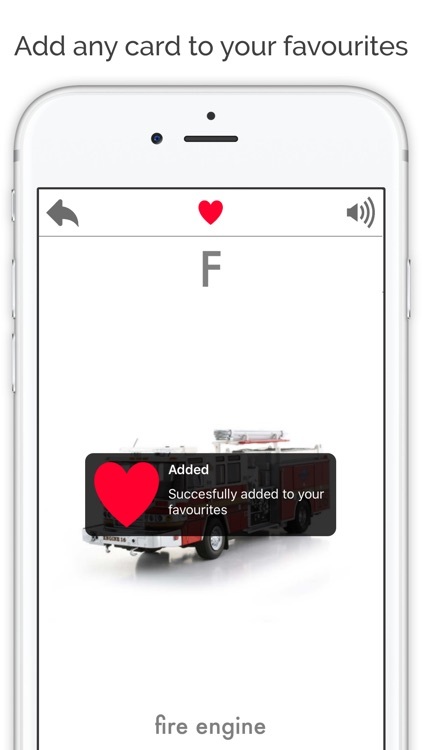 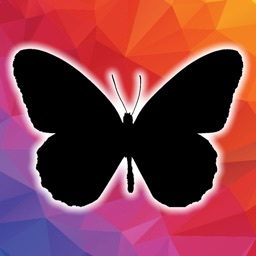 The app has a range of customisation features to enable you to fine tune how the app is used. 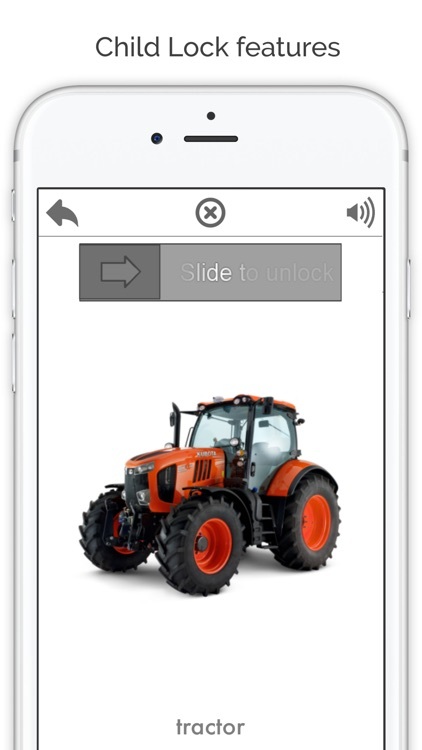 - Auto play on timer features.